Looking for something fun to do this Easter weekend Chinoe Creek residents? Take a ride on the Bluegrass Scenic Railroad Easter Bunny Train Ride this Saturday, March 26th. 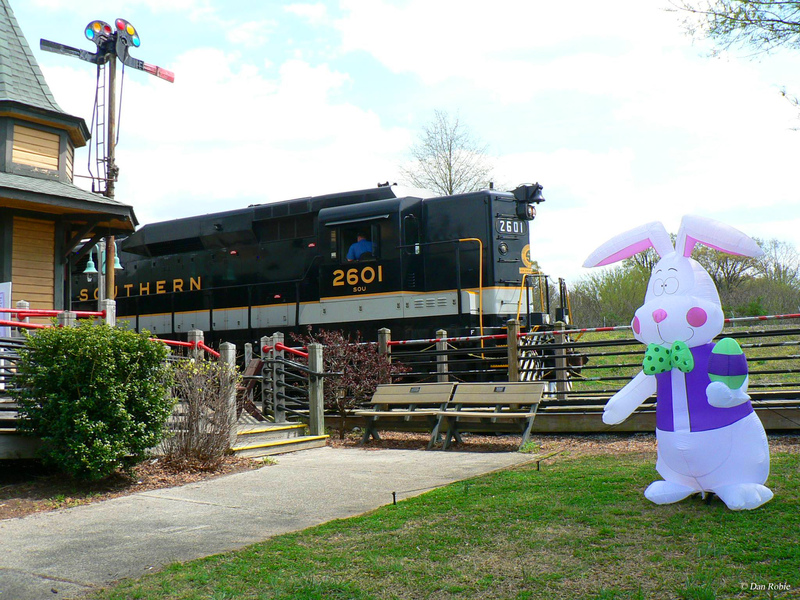 The Easter Bunny Ride is an 11 mile, 90 minute round trip train excursion through the horse farms of Central Kentucky! It's a fun and easy way to see some of the beautiful country side of Lexington. If you do decide on going, please arrive 15 minutes early! Further info can be found here.